It’s always a treat to see members of the wide Broken Frontier family fulfilling their dreams and going on to ever greater achievements. 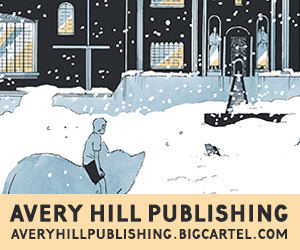 Whether that be our talented team of writers or the artists we work so hard to champion and bring to greater attention, it’s the most rewarding part of being involved with an enterprise like BF. 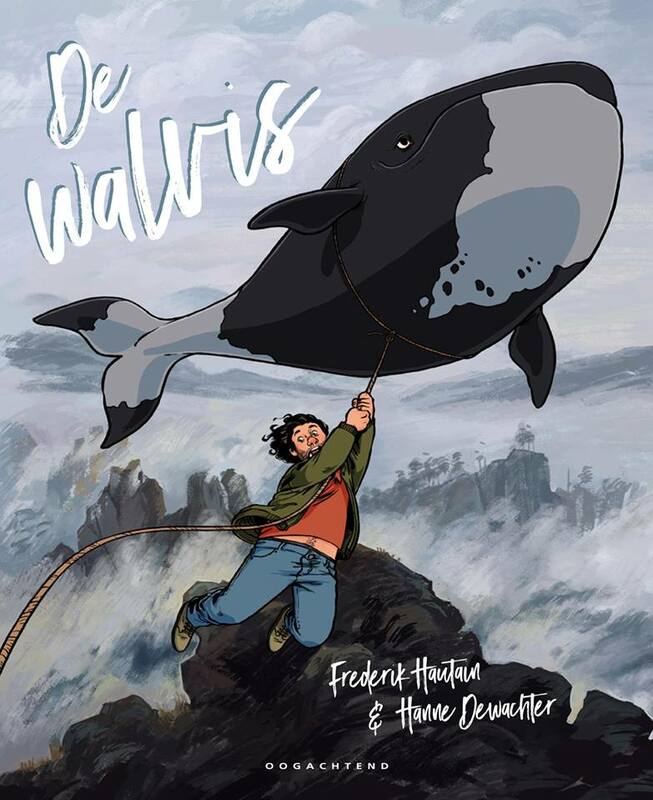 So we’re obviously delighted here at Broken Frontier to see the cover reveal of site founder and former Creative Director Frederik Hautain’s debut graphic novel De Walvis (or The Whale for the English speakers) by his ultra-talented creative collaborator Hanne Dewachter. This piece of magic realism debuts next February in Flemish in his native Belgium from publishers Oogachtend. We’re keeping our fingers crossed for a deserved English translation in the near future. Congratulations to Frederik from all his friends at BF!